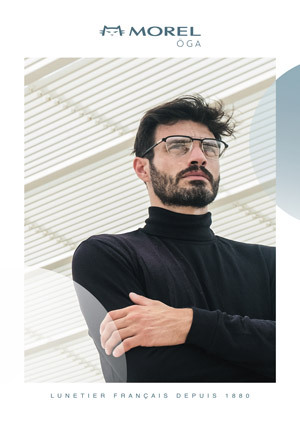 The story of Morel begins in 1880: it is, above all, one of a passionate family who has imagined and created glasses, spanning four generations. 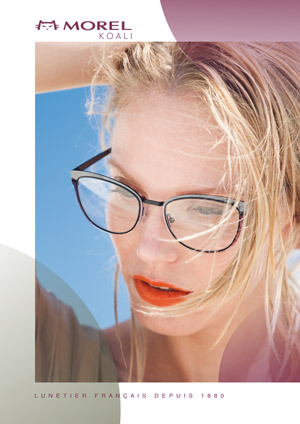 Through smart design, innovation, and high standards, Morel eyeglasses are deeply rooted in a bespoke design language. 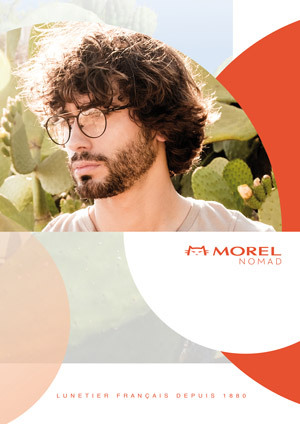 More than just a name, Morel has a backstory, a craftmanship know-how, values, and the ambition of becoming France’s best renowned eyewear manufacturer around the world. 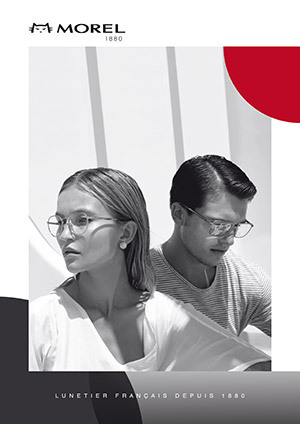 Rich from its heritage but also from its avant-garde spirit, Morel has, over the years, launched iconic models that have furthered boundaries in the eyewear world. It is this enthusiasm for creativity that Morel wants to convey through its new communication campaign. More than a fancy imagery, the new campaign desires to showcase the inspirations and hidden stories behind each and every Morel creation. 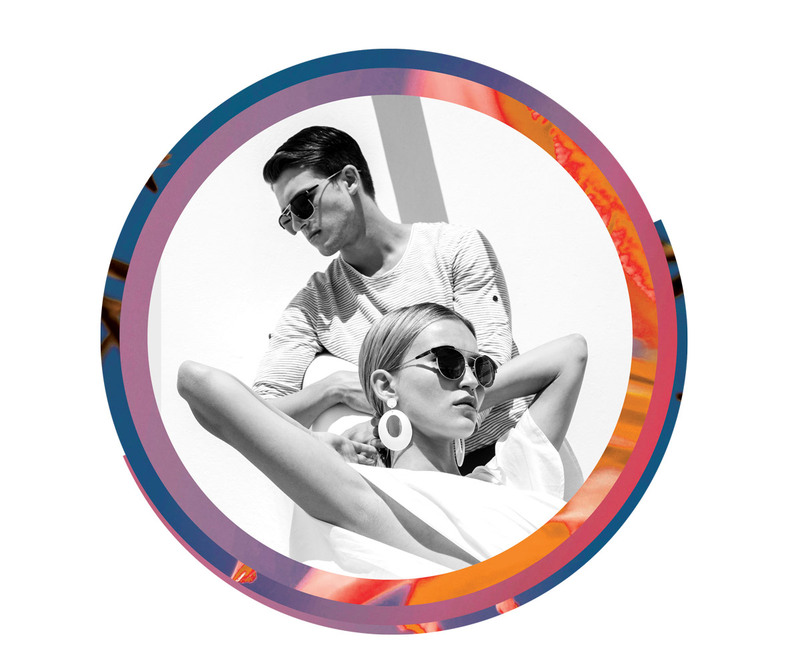 Morel chose a strong graphic element as the leitmotiv for its new image: the circle. 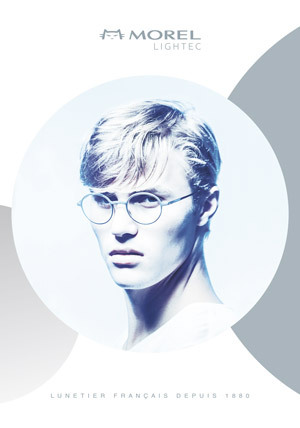 Playing with circles, Morel offers a kaleidoscopic view of its glasses and inspirations.